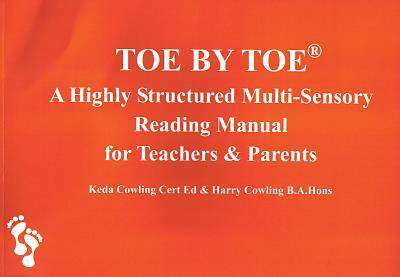 A Highly Structured Multi-Sensory Reading Manual for Teachers and Parents. This book aims to meet the needs of people with specific learning difficulties (dyslexia). Toe by Toe has been tested on children of all ages and adults from all walks of life. The authors are constantly updating and refining their methods in the book.